This approved training is delivered in a classroom-type environment with an emphasis on group participation and discussion to ensure use of best practice is achieved. During the day you will complete two courses on different subjects to help ensure that you will be able to continue to drive in a safe and efficient manner. At the end of each course, you will complete a multiple choice assessment paper to prove your knowledge and competence in the training subject covered. Each of the courses below is 3 1/2 hours in duration (including breaks) and are JAUPT approved and as such count towards the 35 hours you require. We can run a driver CPC course at your premises for up to a maximum of 20 delegates, for more details please contact one of our training advisors. We also run a range of open courses in London, Birmingham, Manchester, Leeds & Bristol during the week and on Saturdays & Sundays, to find where your nearest course is running contact one of our training advisors on 0800 130 3225. I have been driving safely for years, why do I need to complete Driver CPC training? How long will it take for me to receive my Driver CPC card? After you have carried out 35 hours of approved training, your card will be sent to your home address as listed with the DVSA. 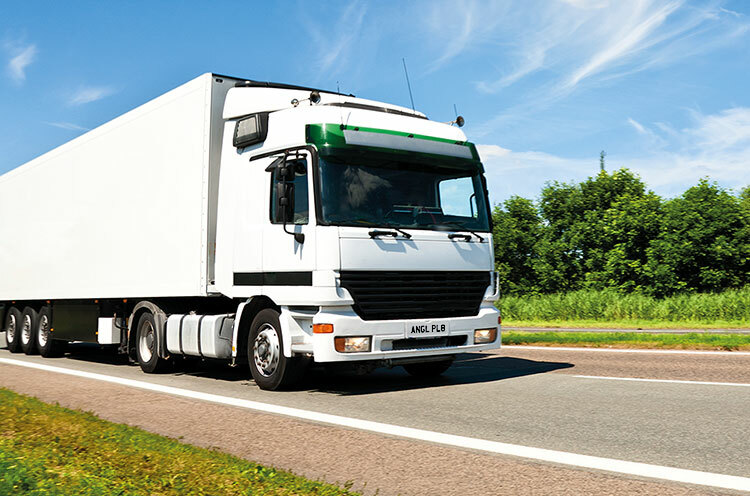 When will my Driver CPC be uploaded to the DVSA database? Within 5 working days of you attending your Driver CPC course, we will ensure that it is showing on the DVSA database. How can I check that my CPC training has been uploaded? You need to go to the http://www.gov.uk/check-your-driver-cpc-periodic-training-hours, then enter your driving license number and the DVSA will send you a password in the post. Once you have received your password, you can then revisit the above site and check that your hours have been uploaded.